LOG IN! This site rules. 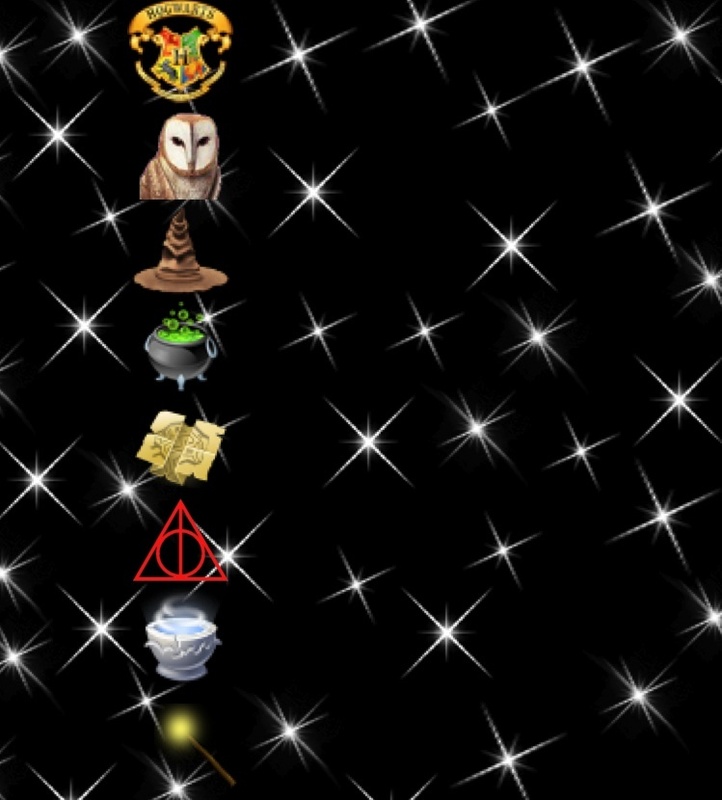 This forum is for fanatics of J.K. Rowling's brilliant Harry Potter series. We hope you enjoy this forum! Hogwarts! Hogwarts! 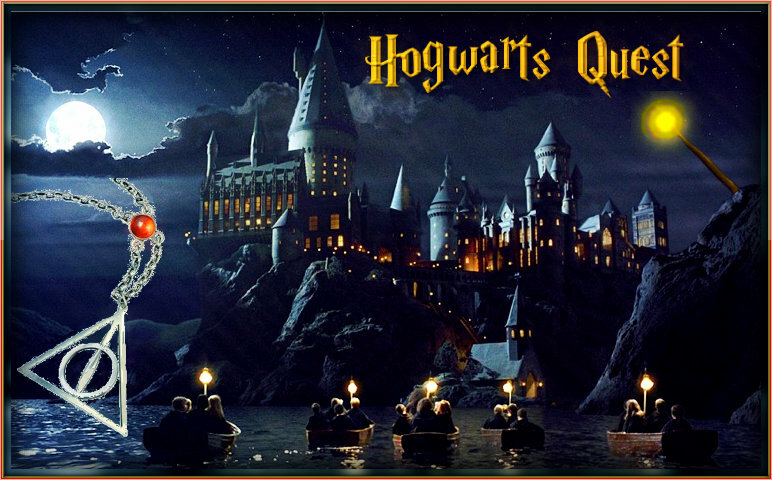 Hoggy Warty Hogwarts! » Favorite Harry Potter movie? » Join my new Forum! » What happened to the Characters? » if you could switch place with a character, who would it be? » Do you think HP should have had a different ending? A different story? Post your thoughts. How to get Golden Galleons! Trivia Game!!! Do you know your HP facts??? Which Voldemort? THE PICS ARE UP! Harry Potter and the Half-Blood Prince deleted scenes! Great Harry Potter Site Links!!! Who is your favorite Order of the Phoenix member?Vote Now! Mad-Eye, Tonks or Lupin? Sorting System! Get Sorted here! 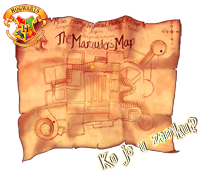 Spend your Golden Galleons Here! Discuss your favorite Harry Potter books/movies Here! Here you can post your HP Fanfictions! Polls. Vote for what you wanna see. Need Forum Help? Ask Away or Answer Questions.